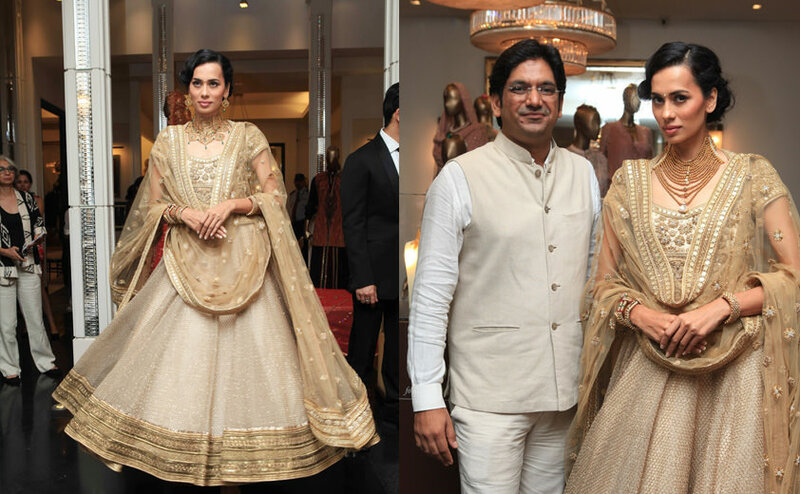 Couture week with Tarun Tahiliani saw a host of Azva 22- Karat exquisite gold designs, showcased with Bridal lehengas and more, for a simple and elegant look. The idea was to refresh the way we look at bridal attire and jewellery. 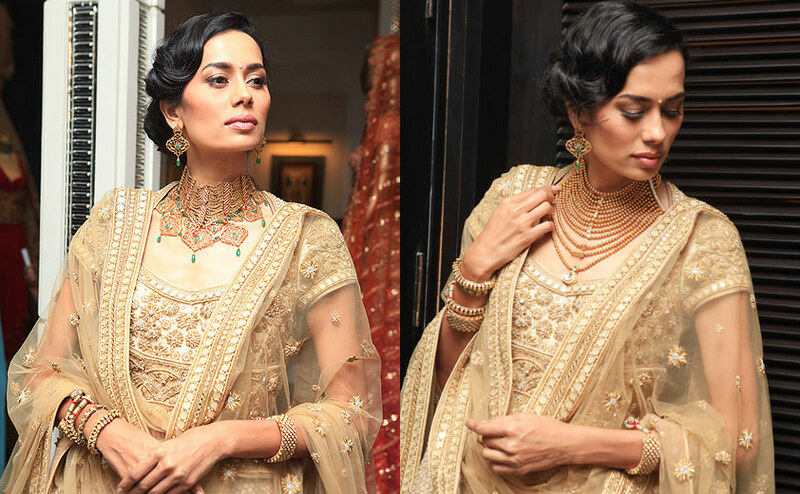 Redefining gold as a statement making new age addition to the wedding wardrobe Azva gold jewellery was styled in ways that go beyond traditional bridal tastes.